North Ponds Apartments is the premier apartment community in Webster, NY. Steps from North Ponds Park, our one, two, and three-bedroom luxury apartments and brownstones for rent are well equipped and designed for comfort. 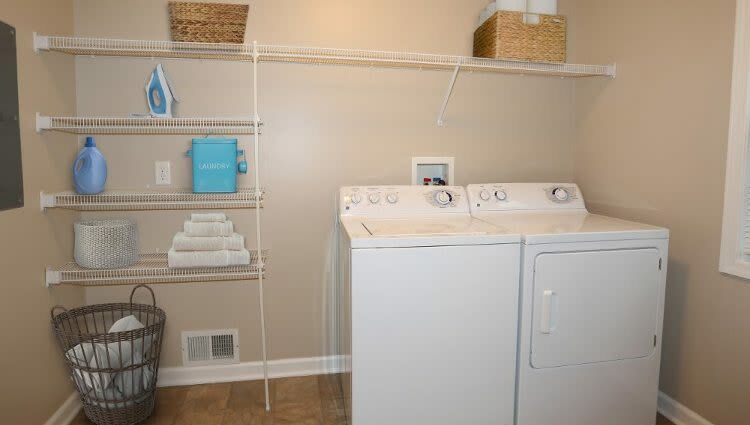 Enjoy the convenience of a fully equipped kitchen, central air conditioning, and full-size, in-home washer & dryer. Have it all at North Ponds Apartments. While our central location provides easy access to fine dining, shopping, and recreation, the real perk of North Ponds Apartments is our park-like setting. 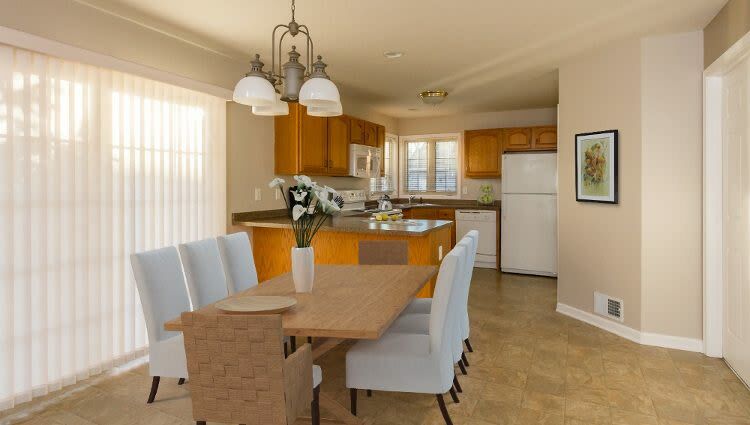 Steps from your new front door, walking, biking, and hiking trails connect you directly to North Ponds Park and the many amenities offered there. 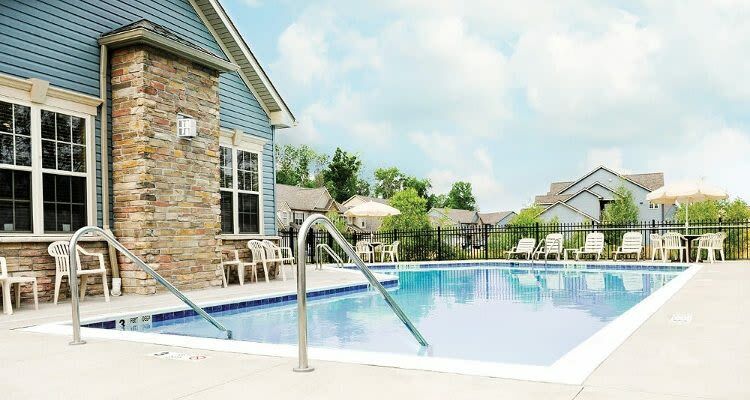 North Ponds Apartments boasts exquisite landscaping and meticulously manicured grounds, providing plenty of opportunities to get out and enjoy the fresh air. Take a dip in the swimming pool and then relax on our sundeck. 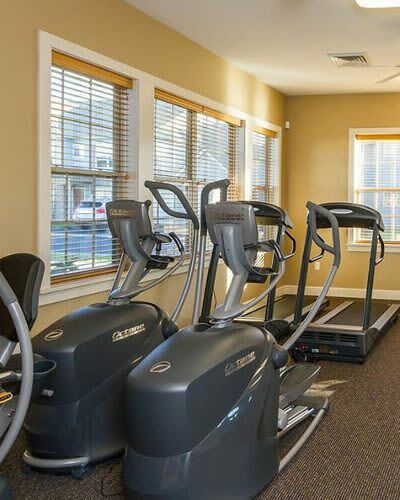 When the sun isn’t shining, retreat to the comfort of our resident clubhouse or sweat it out in the community fitness center. At North Ponds Apartments, we’ve thought of everything so you don’t have to. Visit us today to learn more about the amenities we offer our residents.